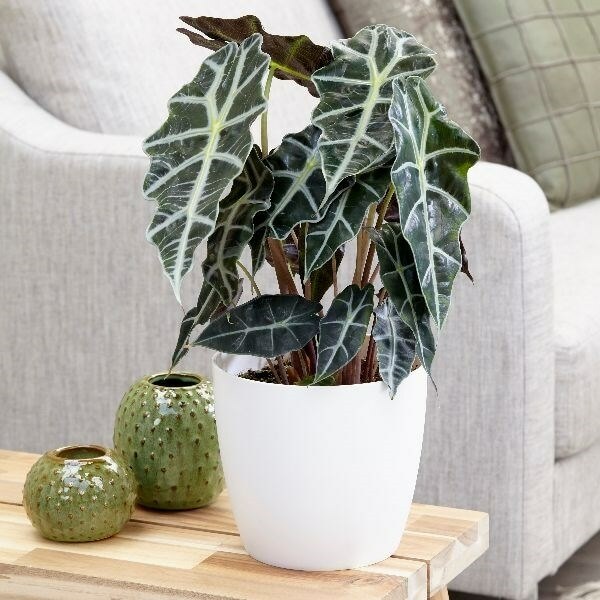 A beautiful foliage plant. Very impressive. It prefers warmth and humidity to do it’s very best. Comes in several varieties. A surprisingly easy and forgiving plant.